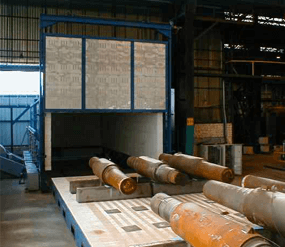 Furnaces are generally termed either by language or Industry, for example, the Metals Industry has always termed the heating process as undertaken in a Furnace. 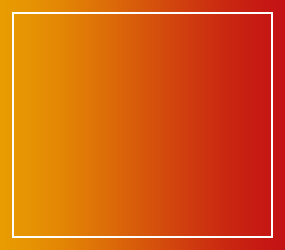 Regenerative Thermal Oxidisers (RTOs) are a cost-effective way of dealing with harmful industrial emissions. 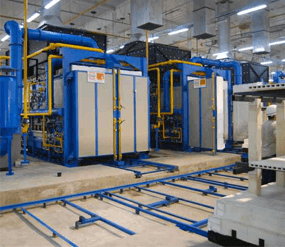 We design, build & install extremely energy efficient RTOs. 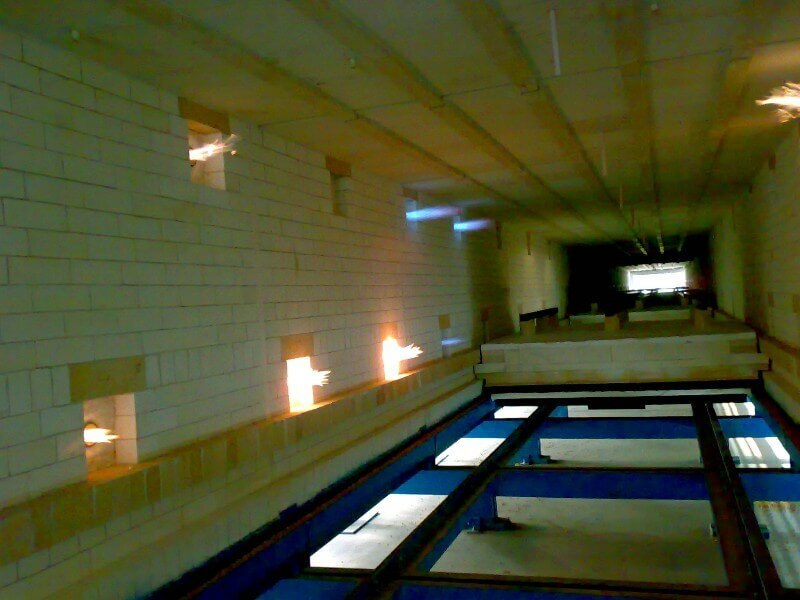 Ceramic fibre and refractory bricks are fundamental to ensuring the efficient operation of your kiln. Therser (UK) Ltd was formed in March of 2009. 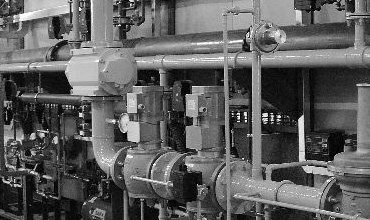 The name THERSER is derived from THERmal SERvices and that is exactly what we do, we provide Thermal Services and Products in all their forms. 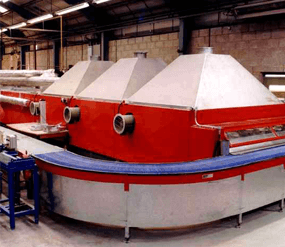 Our management team have over 150 years' accumulative experience in a number of successful UK based Kiln and Furnace businesses; in the later years predominantly Drayton Kilns of Stoke on Trent, where all of our management team worked before the closure of Drayton. 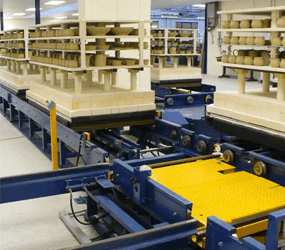 We are based in Burslem; the mother town of Stoke on Trent where we have our offices and our workshop, right in the middle of the traditional heartland of the UK's ceramic industry. 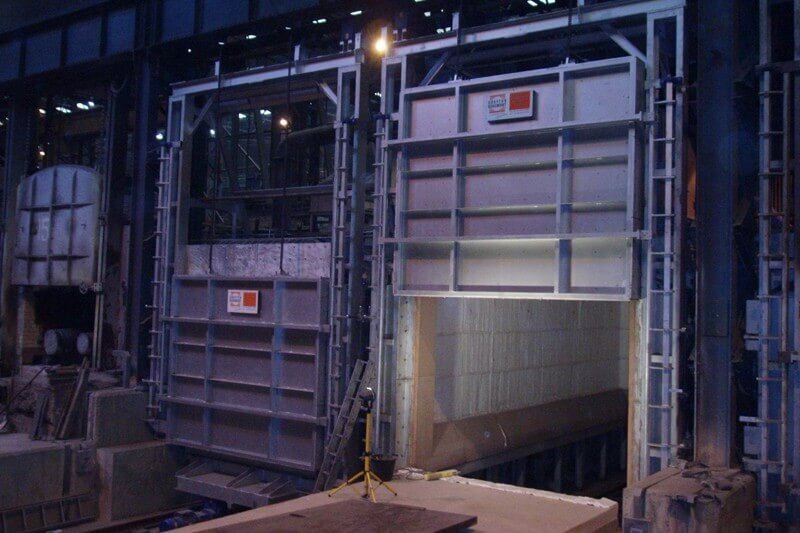 All of our products and services have been developed and mastered in ceramic and metals industries for nearly 50 years, giving us a huge list of references and the necessary knowledge and experience that comes with that. 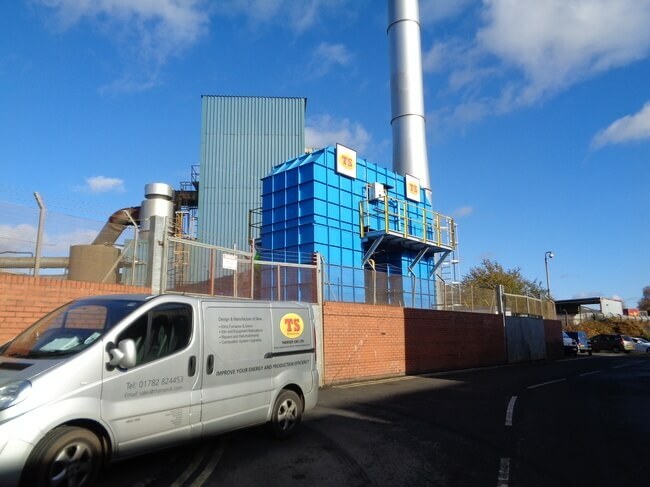 In addition to manufacturing new kilns and furnaces for our customers, we have an unrivalled reputation in the Repair, Refurbishment and Specialised Equipment Relocation; and not only for kilns and furnaces, we have relocated complete factories, as well as individual industrial machinery units, totally unrelated to kilns. 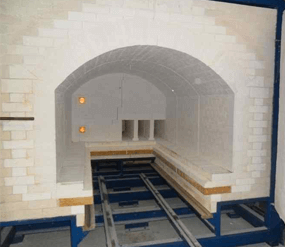 We purchased a kiln for firing injected ceramic cores 18 months ago from Therser UK and have been thoroughly impressed with the high quality of the equipment and the service provided. We would not hesitate to recommend their product or the company to anyone and we will continue to use them in the future.